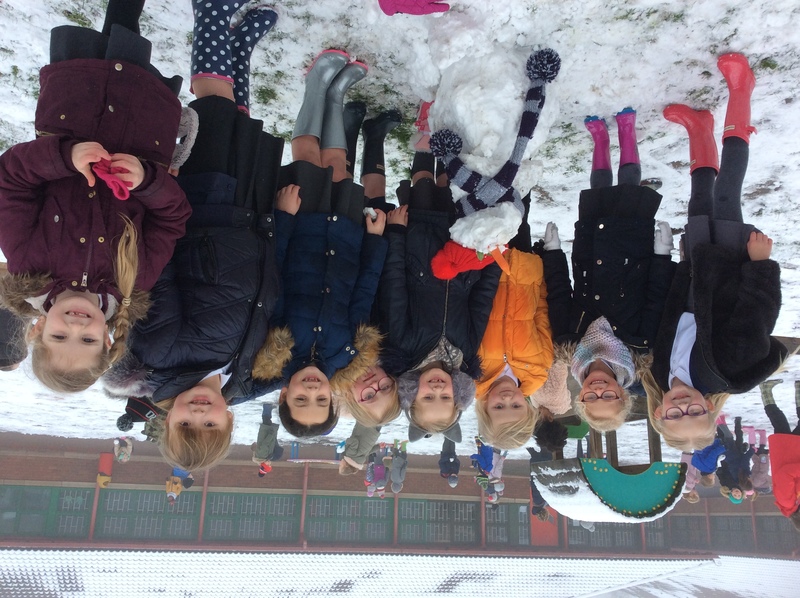 Wednesday’s snow came as a delightful shock to us all! 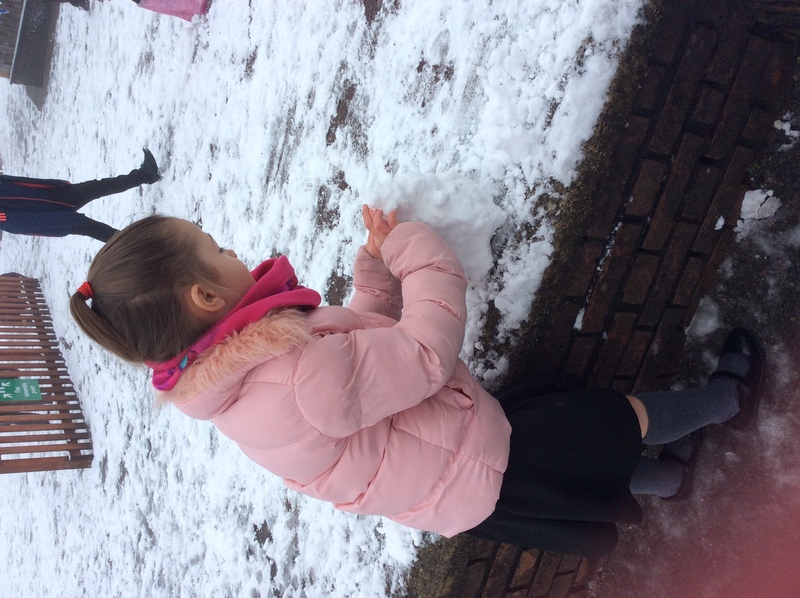 It was brilliant to watch all the children enjoying themselves at playtime in the snow. 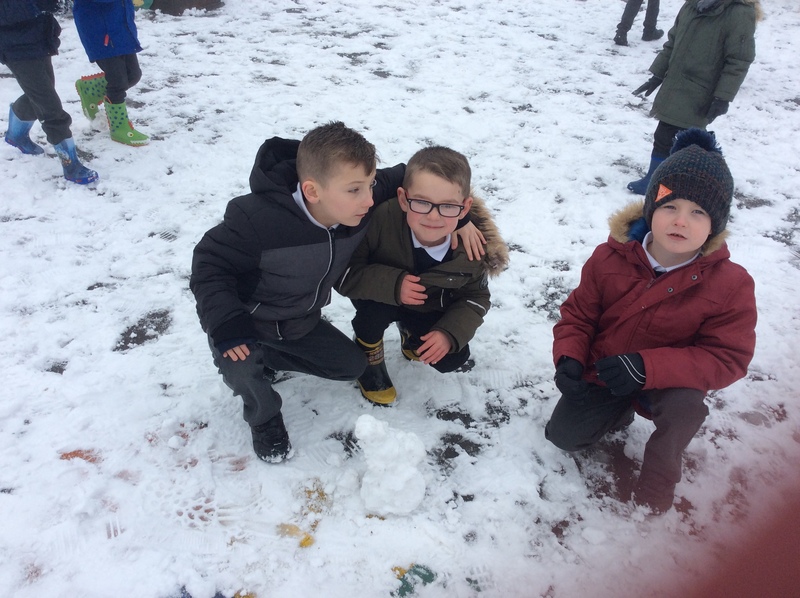 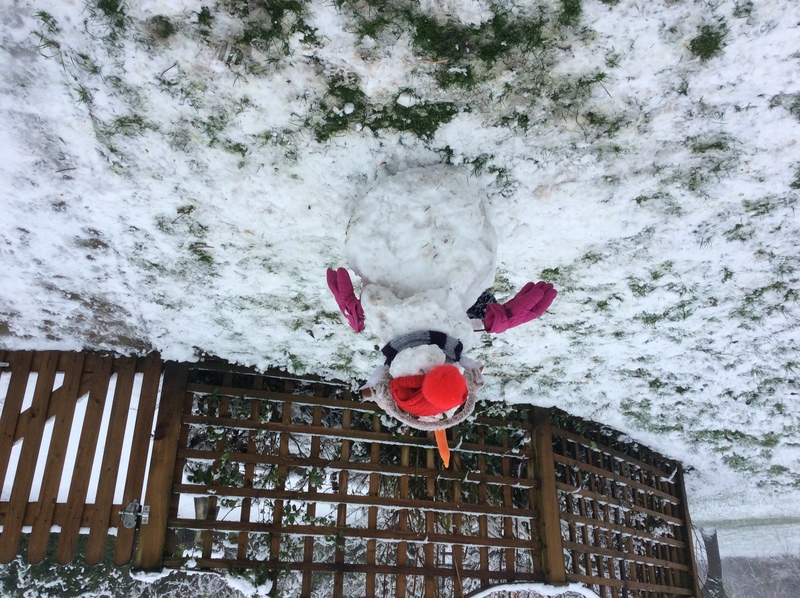 They all took part in a snowman competition and we had some super snowmen.